Home News When the Naked Ladies* Come Out It’s Time to Squeeze in the Park! 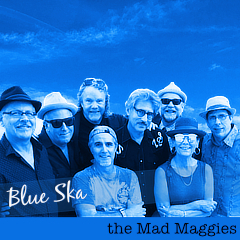 August 17 & 18 in La Plaza Park in Downtown Cotati. Don’t miss this very local, very affordable, kid-friendly, multi-cultural festival. Proceeds got to support local youth service organizations. It is one of the absolutely best local music festivals. Two stages with continuous music all day. Something for everybody’s musical tastes. Come Early. Stay Late. Dance. Drink. Enjoy the sunshine. 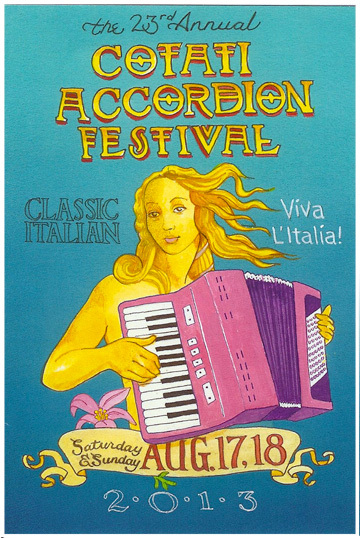 Cotati Accordion Festival, kid-friendly, out of doors.